Discover the charm of Roses, one of the most important towns in the north of the Costa Brava: its beaches and coves, and coastal trails. 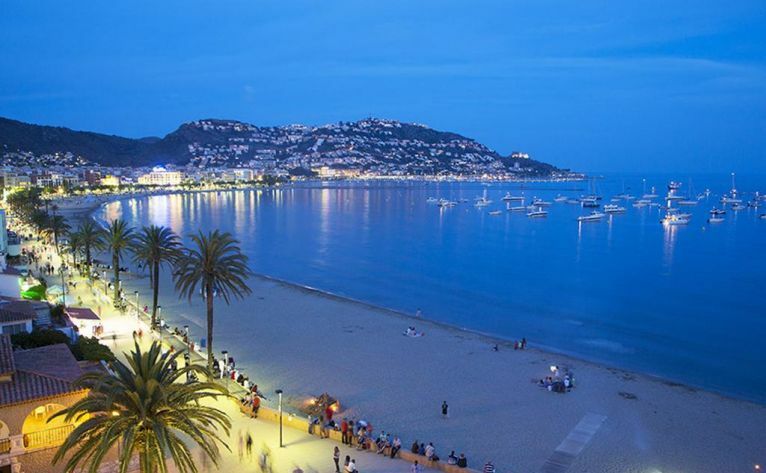 Costa Brava´s beauty and charm captivates everyone! The town of Cadaqués is for both, its residents and travelers, a peculiar place. 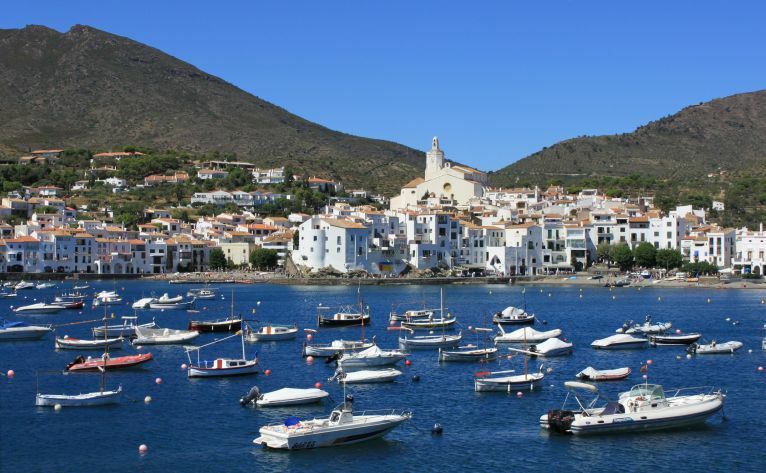 Historically fishing village, today Cadaqués has a population of about 3,000 habitants, mostly dedicated to tourism. The growth and evolution of this village however, has not changed its essence: its so typical Mediterranean style has been maintained over the years and it is still in tune with the small houses, the olive trees and pine forests. 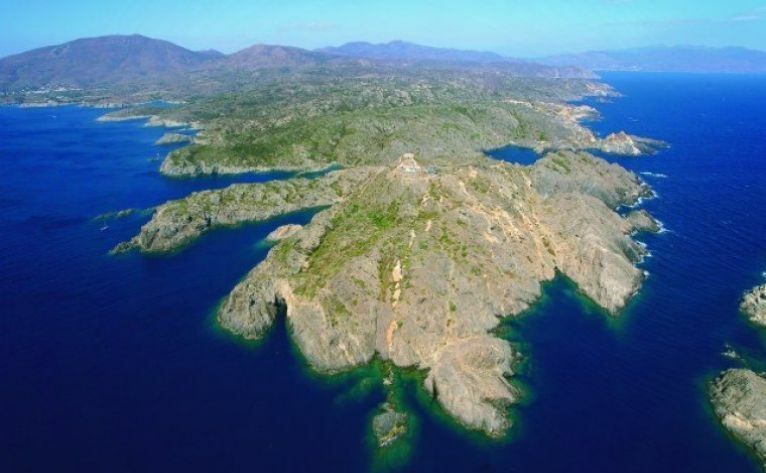 Cap de Creus is an area of outstanding beauty, with a unique geological makeup featuring structures and outcrops that form a landscape unique in the world. The effect of the north wind has left fantastic eroded forms and has shaped the landscape in a very special way. 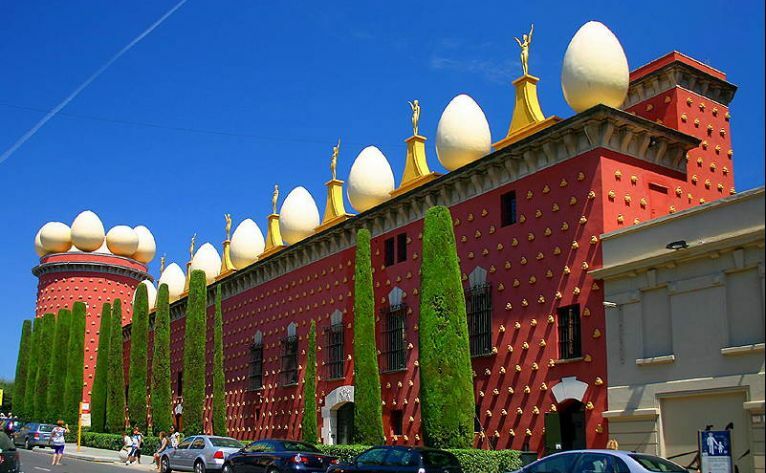 The Dalí Theatre-Museum, opened in 1974, was built in the remains of the old Figueres theatre and contains an extensive selection of work describing the artistic career of Salvador Dalí (1904-1989), from his first experiments with art and his surrealist creations through to the works he created in the final years of his life. 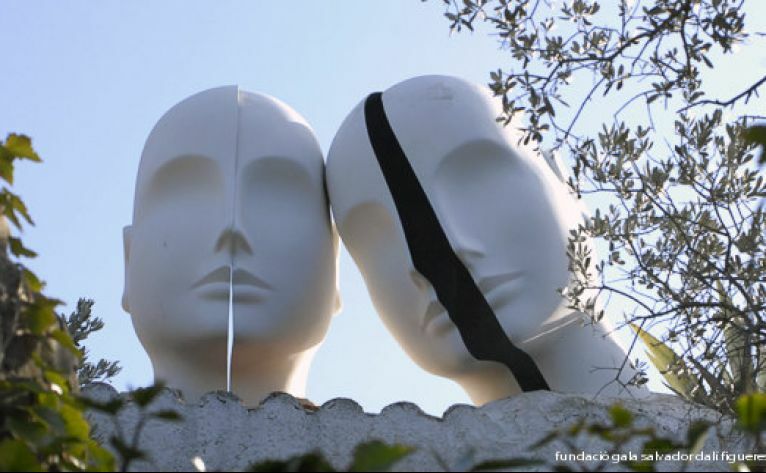 The Dalí Theatre-Museum, the House of Salvador Dalí in Portlligat, and the Castell Gala- Dalí House-Museum in Púbol make up the Dalian Triangle, a must-see for art lovers. The citadel of Roses, fortified in 1543 and whose interior formed the municipality until the 19th century, contains in its interior the church of Santa Maria de Roses, one of the first representations of Romanesque art in the peninsula. 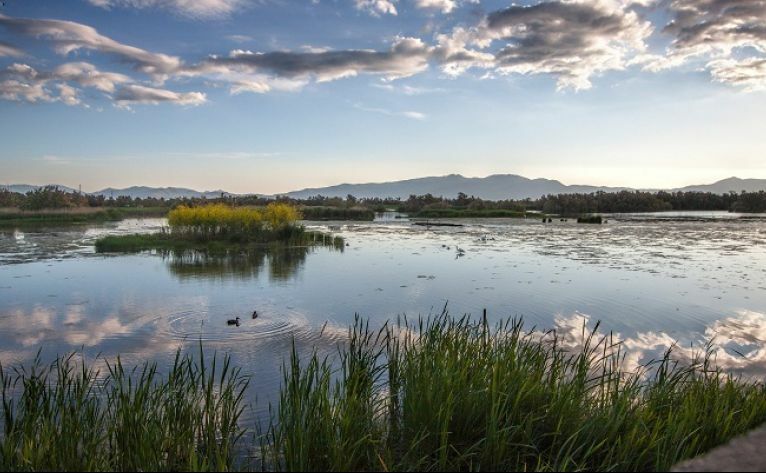 The Aiguamolls de l'Empordà Natural Park, one of the most important wetlands in southern Europe, where you can see migratory birds and local fauna. 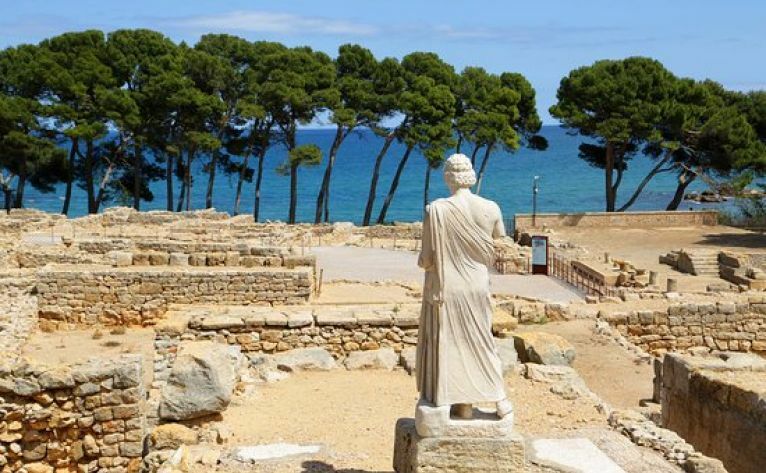 Empúries, in the municipal term of the l'Escala, is the only place where a city and a factory Greek, a village of the indigets and a roman city are concentrated at the same time. 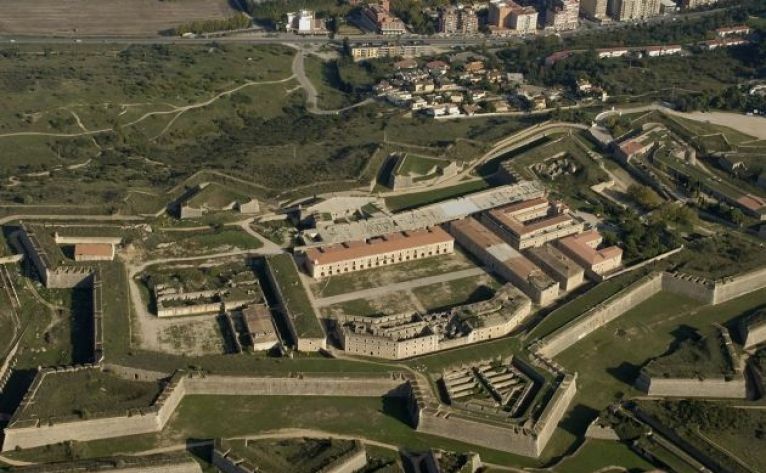 The history of the town of Peralada dates back to around the year 500 BC, when a group of the native tribes decided to build the first city walls. Today, the old town still maintains the medieval urban structure, which is also reflected in the street names. 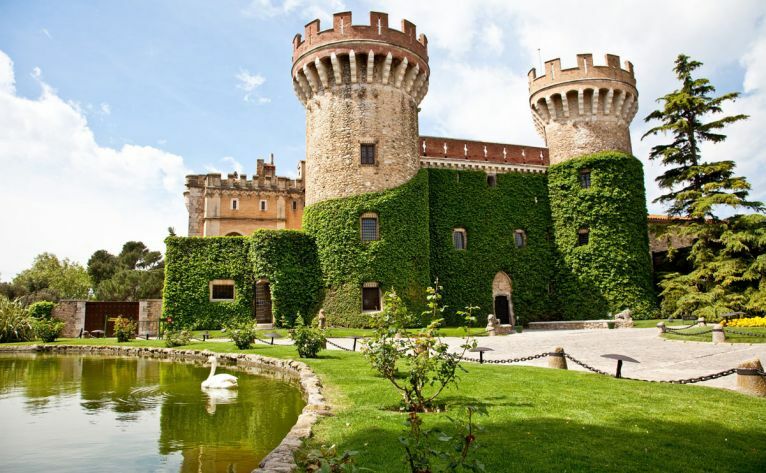 Sights to visit include the Museum of the Villa and the Sant Domenec Cultural Tourism Centre, although Paralada is most famous for its castle, which has stunning gardens, a restaurant and a casino, as well as one of the most important festivals in Catalonia during the months of July and August. 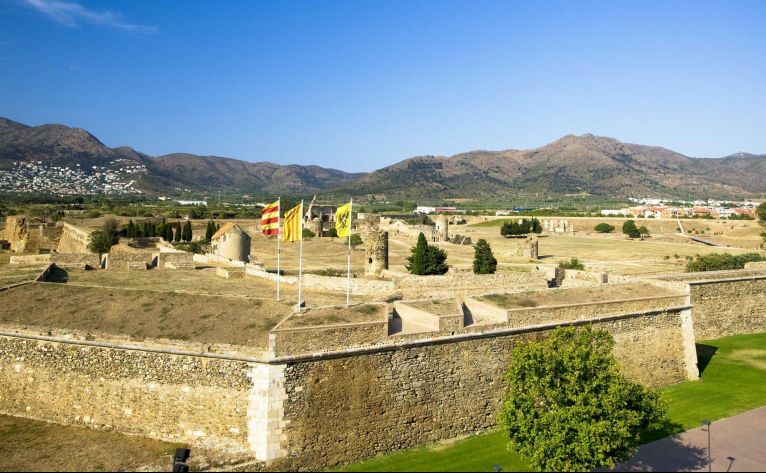 Castello d' Empuries is a medieval villa with a long past, a key point that once was a strategic city wall. 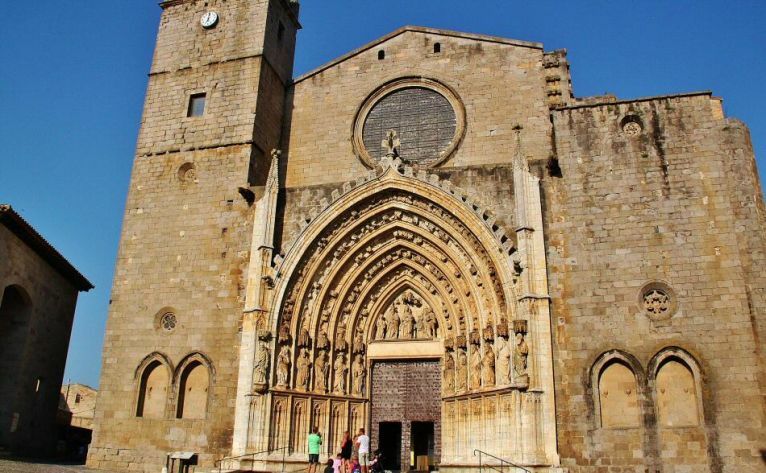 The Church of Santa Maria, or " Cathedral de l' Empordà", is considered one of the most important monuments in the province of Girona. 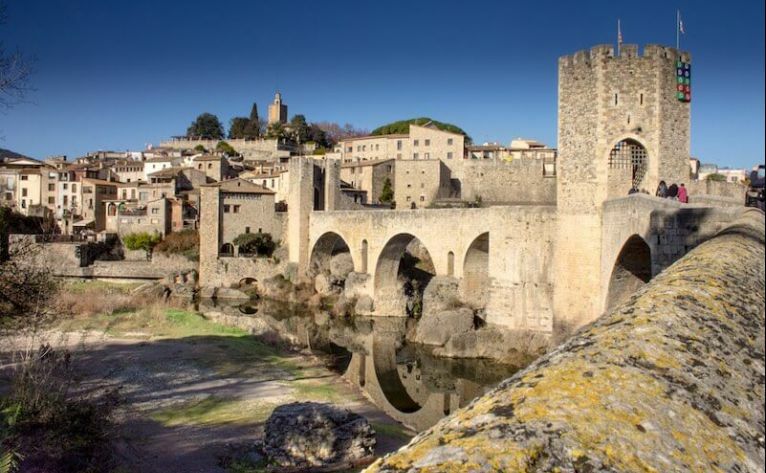 Besalú, in the province of Girona, is a monumental example of the Catalan Middle Ages. 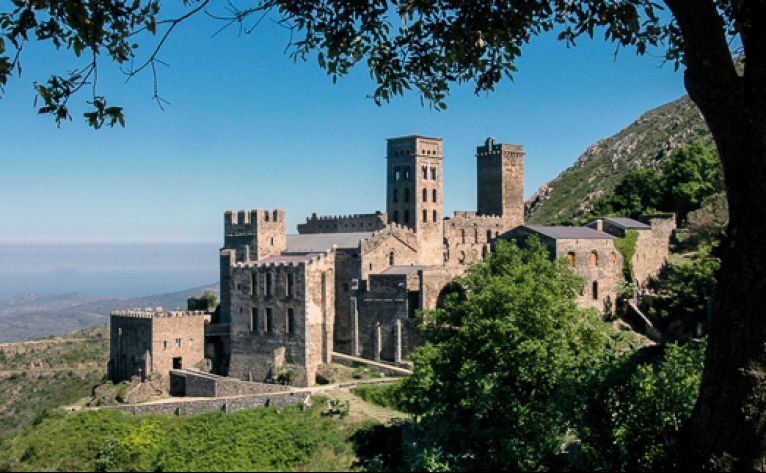 Located in the region of La Garrotxa, the town is only steps away from the spectacular scenery of the Volcanic Zone of La Garrotxa Nature Reserve, on the last spurs of the eastern section of the Pyrenees of Girona. Cobbled streets and façades are the most distinguishable feature of the city centre, as can be seen in many spots. 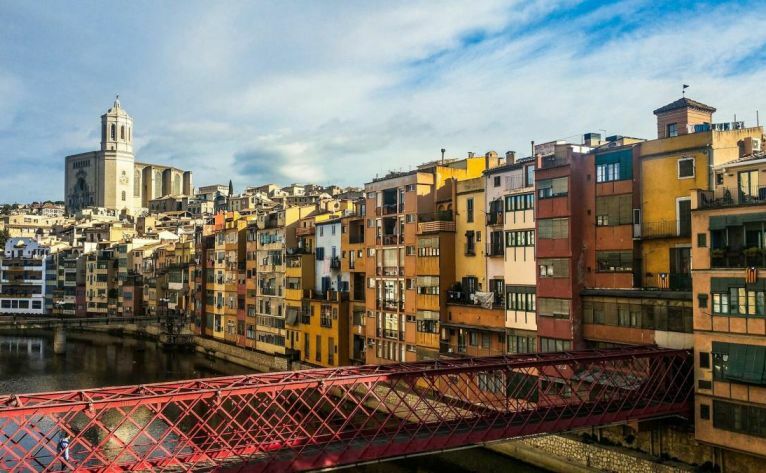 Girona is well-known for the beauty of its historical buildings, such as the imposing Cathedral and the Sant Feliu church; and the authenticity of its streets, like the ones located in the old town or the boulevard, which have perfectly preserved its medieval traits. But it is also a fashionable city thanks to its culture and gastronomic offers, a good example would be the world's best restaurant: El Celler de Can Roca. Both the Baix and Alt Emporda region where our hotel is located, boast idyllic locations. 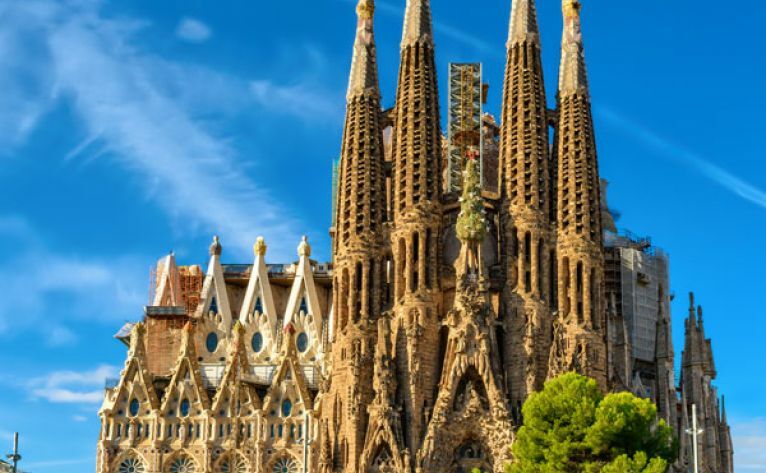 Some further inland and others by the sea; many of these old towns have preserved the tradition and the magic of the Costa Brava, and today are able to enchant any visitor. 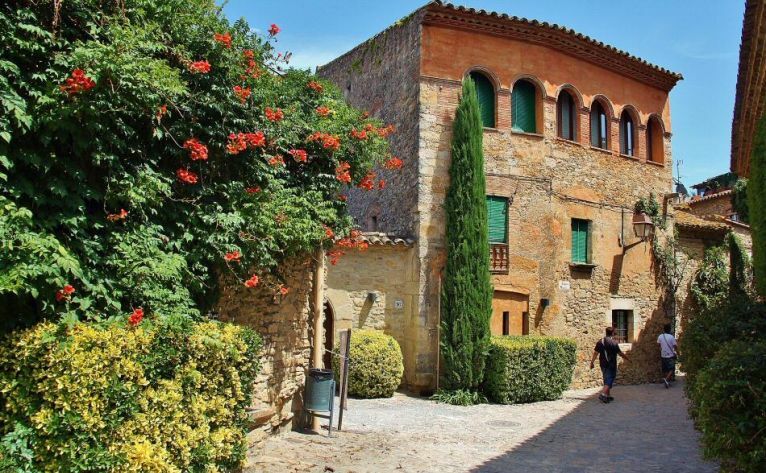 The Baix Emporda, Begur or Calella are ideal for walking and getting lost in their lanes, while Ullastret and Peratallada stand out for their medieval villages. In Alt Empordà, there are important cities like Figueres, the core of the region, which is famous for its shops and museums; Portbou is the last village of the Iberian Peninsula and the French border along the coast, or El Port de la Selva, a coastal town where you can enjoy peace and tranquillity as well as good food.